The Kit is based on real-time PCR amplification of bacterial DNA. 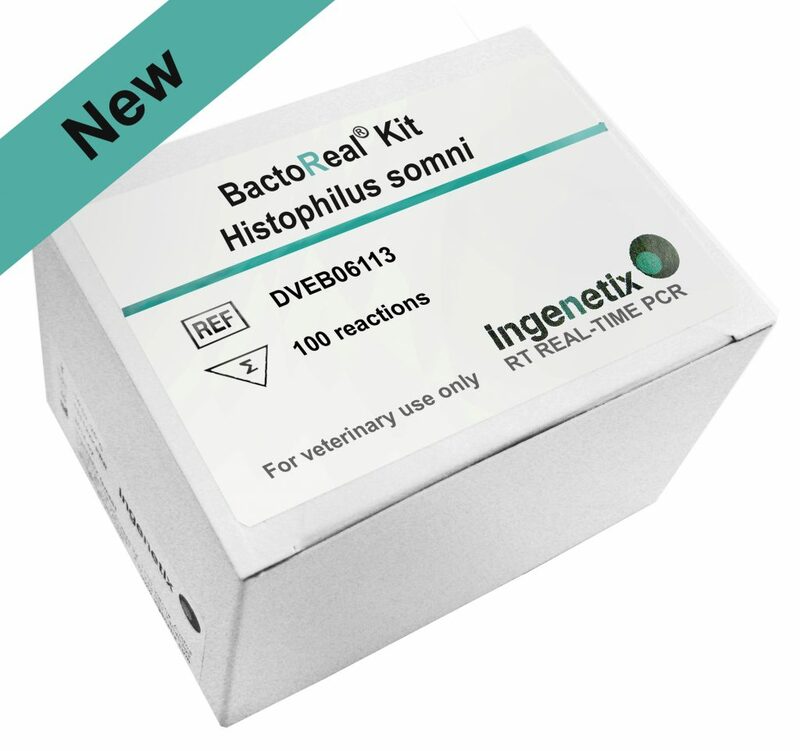 Histophilus somni is one of the bacterial agents responsible for bovine respiratory disease (BRD) complex and associated with respiratory disease, arthritis, mastitis, myocarditis and reproductive failure in sheep and cattle. Mixed infections with other important bacterial pathogens of BRD such as Pasteurella multocida, Mannheimia haemolytica, Trueperella pyogenes and Mycoplasma bovis do occur.